Unblocking domains is a pain! Firefox 3. 5 now comes with a privacy mode, that you can switch into if you don't want your browsing to be saved in your history. HistoryBlock has a similar purpose, but works in another way some users might prefer. 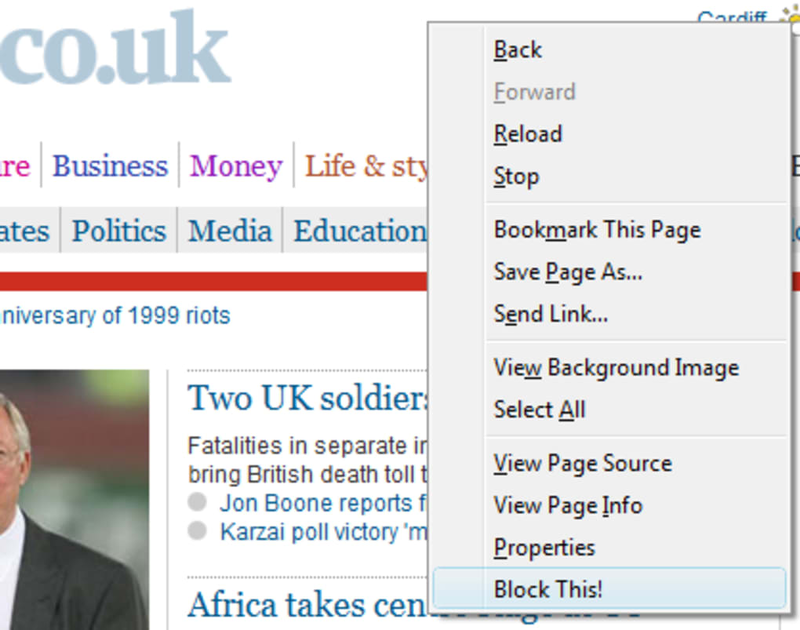 Instead of being and on-off option, HistoryBlock adds an option to the right click menu on a page called 'Block This! '. Hitting this will block all history recording, including cookies, from that domain. So, doing so for this page, for example, would stop your browsing on all Softonic pages being kept stored in history. There are a variety of reasons why you might no want a site being kept in your history, and whatever they are this is a neat way to quickly block sites. All blocked sites are described as blacklisted by the add-on, but you can't ever see this list (as it would then form its own type of history! ). 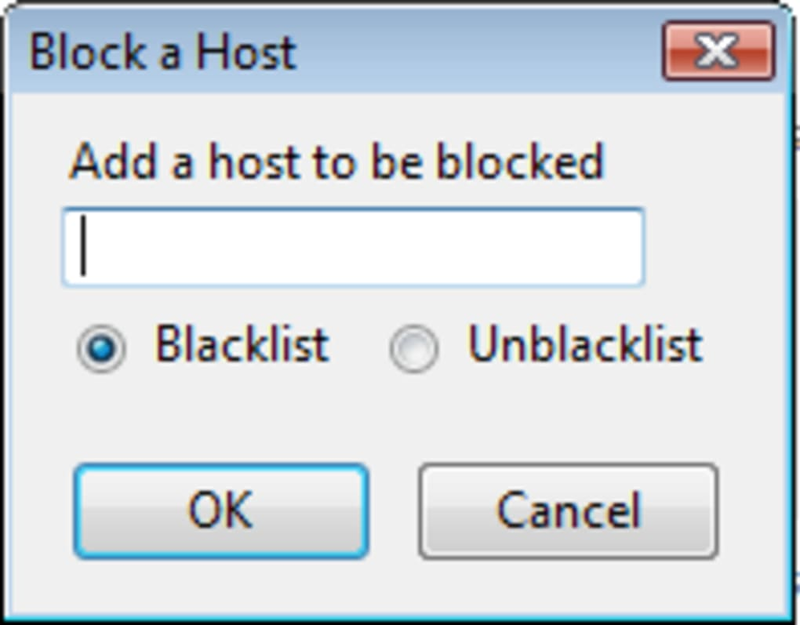 To unblacklist, the domain has to be entered into the options menu in Add-ons, and it will then be recorded in history. This feels like a more intuitive, and faster way to hide your browsing than flicking to a private mode, but some may prefer that way. With HistoryBlock you have to actively say what to block, whereas with private browsing in Firefox, simply everything you look at is not recorded. What do you think about HistoryBlock? Do you recommend it? Why?